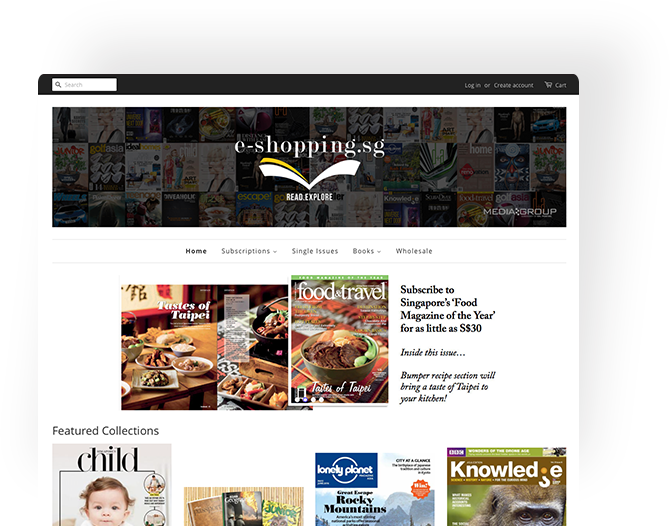 Subscribe to all our titles, purchase current and back copies of magazines and enjoy exclusive discounts and offers on a variety of products that includes more than 10 leading titles, annual-published books from travel to cookbooks & many more! 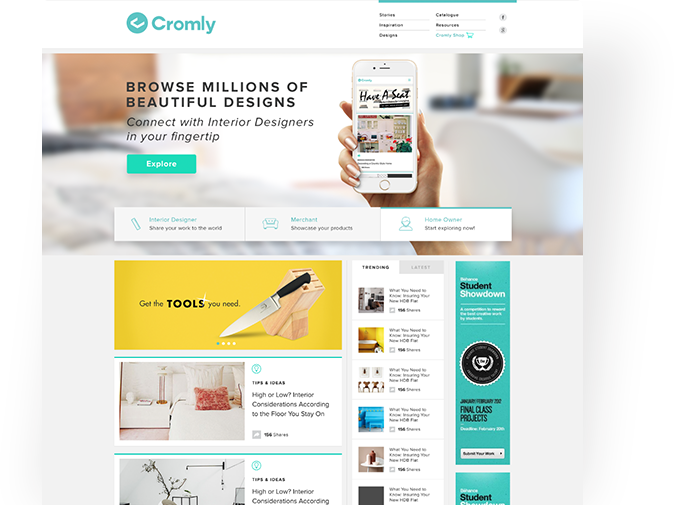 Headquartered in Singapore, Cromly is a design portal and social media platform for homeowners, interior designers, furniture and home décor merchants, and design enthusiasts.We offer insightful tips and tricks on interior design, decoration, and home improvement through relevant features and a database of interior designers and home-related resources. Conceived for the global soul and curated with the discerning urbanite in mind, The Label Monster treads effortlessly from understated elegance to unforgettable statements. We scour the globe for international cult labels, emerging designers and street wear brands that rank high on wearability, originality and craftsmanship. 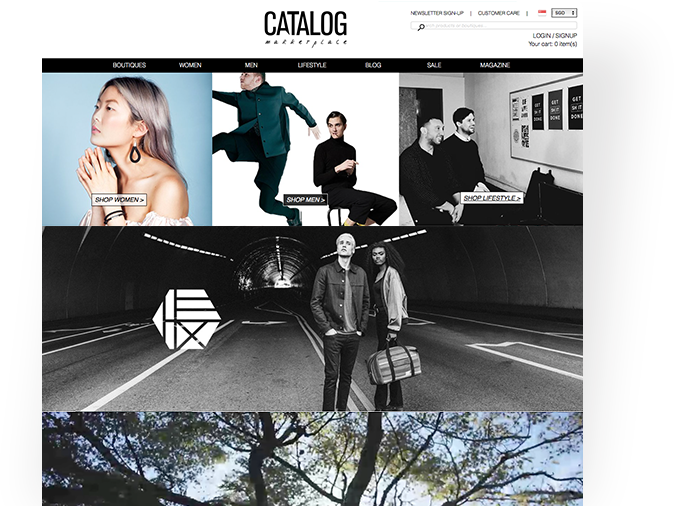 CATALOG Marketplace is your online edit of cult lifestyle, beauty, fashion and food finds that are sourced from the world's most inspiring makers and brands. Shop with us and take your pick from one-of-a-kind accessories and the trendiest fashion finds to organic beauty products and tasty snacks for health conscious folks. 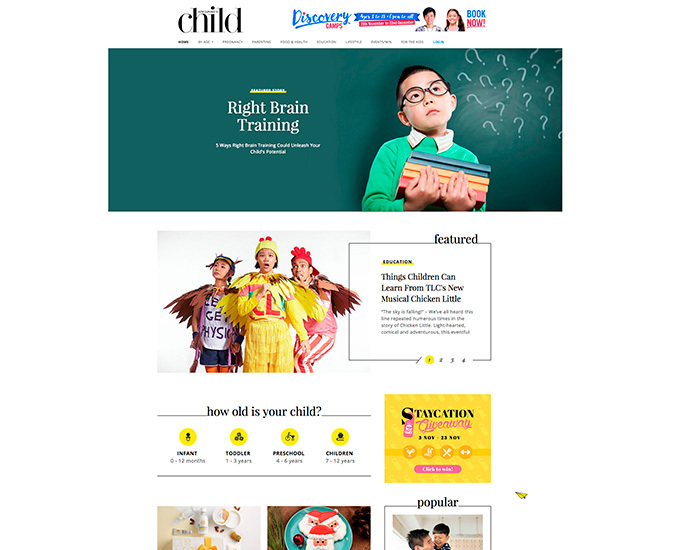 Singapore’s Child aims to be the most preferred lifestyle parenting resource to address the needs of parents-to-be or parents with kids aged 0 to 12 years old. 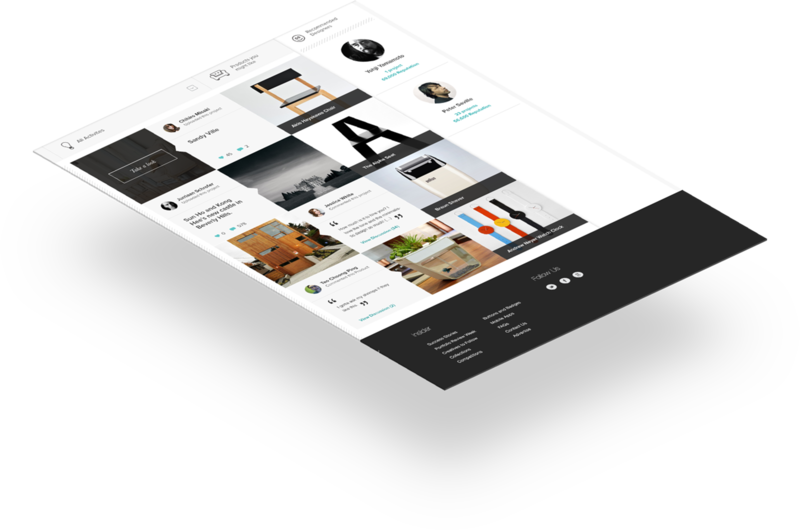 The website is packed with daily articles that are categorized into four main-age-categories – Infant, Toddler, Preschool and Children.